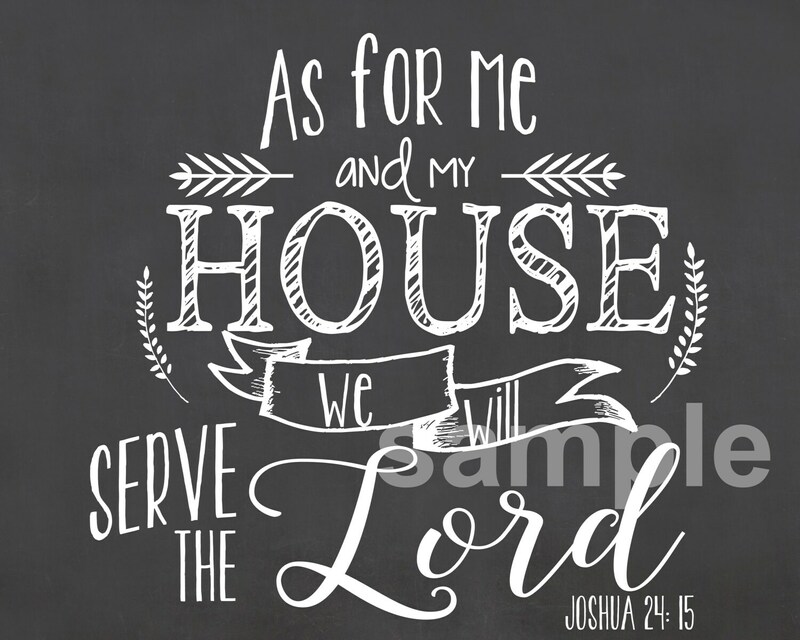 This is the perfect print for anywhere in your home, a housewarming gift or for really any occasion! This listing is for a DIGITAL file in jpeg format. In this order, you will receive three files sizes (8x10, 11x14 and 16x20), all 300 dpi digital files. 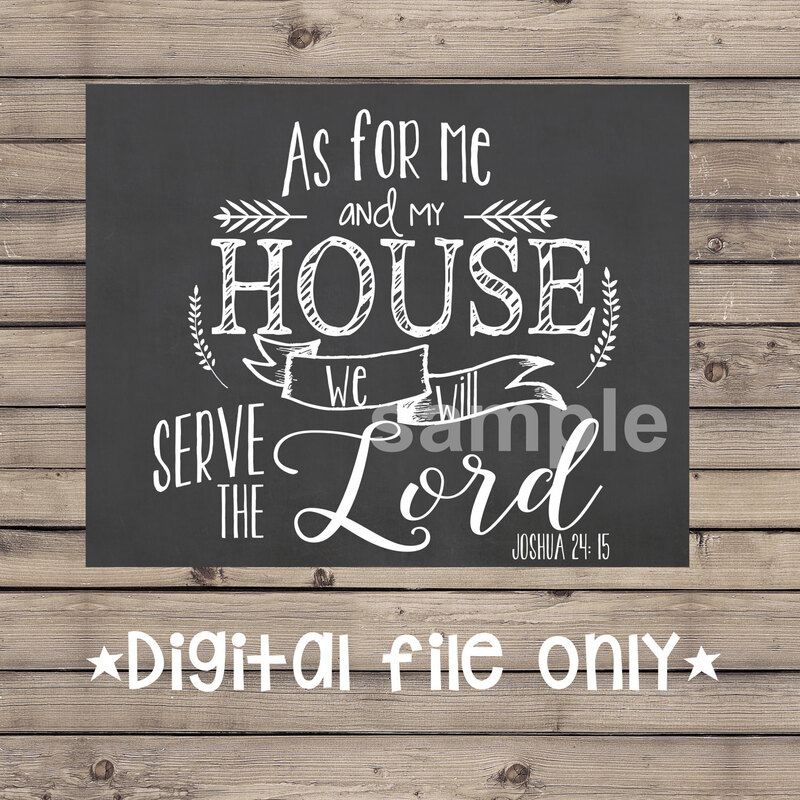 This item can be printed on various types of paper including: photo paper, canvas, cardstock, and etc. Use your creativity!!! The file will be sent directly to your etsy account email. Again, you will only be receiving a DIGITAL file from me.